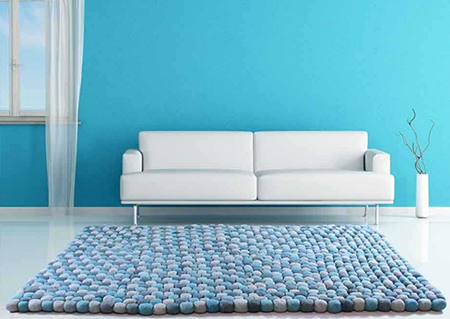 Exclusive sale at The Rug Shop UK, offering an extra 25% to 40% discount on a variety of stunning, all natural, wool rugs. 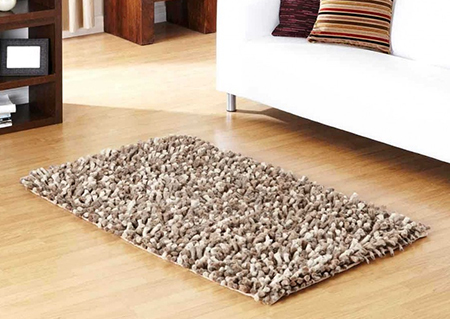 Wool rugs are the icing on the cake for your floors, so don't miss out! Click here to visit our product page. Resilient to dirt and dust. Hard wearing and long lasting products. Offer Valid till Midnight 31st Oct 2016.